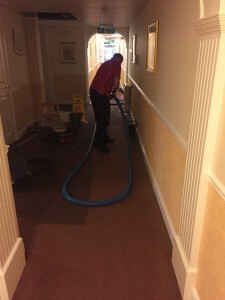 Recently a large escape of water in a residential block of apartments resulted in gallons of water from corridors with an immediate threat of travelled down to other levels. Crawfordsprc got to work immediately thus preventing property and strutural dame. 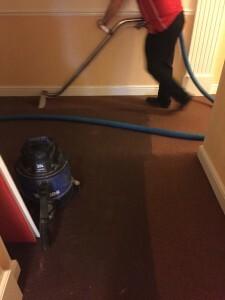 The water was extracted using our famous truck mount sytem to instantly extract the water within arriving on site, followed by a thorough carpet sanitisation and finishing off with a deodorising treatment. 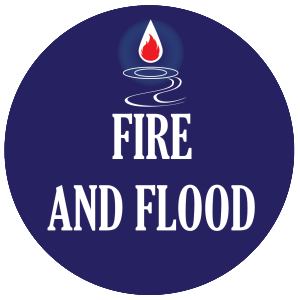 Due to our immediate emergency response time we were working alongside plumber electrician and lift engineers. 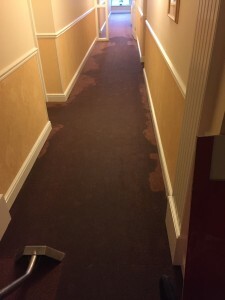 The apartments manager coordinated the emergency works perfectly to a successful conclusion. Our local areas for response are Weston-super-Mare areas and reaching to Bristol, Bridgwater, Taunton areas and throughout the South West UK. 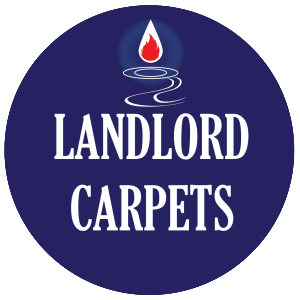 Single rooms most sizes £35 to 45 – 2 bedroom entire house carpet clean from just £110 – Book your FREE trial patch on 07815 814128 or send a message via our Contact Form.